We specialize in all make or model vehicles foreign or domestic: trucks, cars, SUV’s, commercial vehicles, and machinery. We are here to provide you with a source for OEM replacement quality windshields, door glass, quarter glass, back glass, window products, and replacement mirrors. We specialize in all Auto Glass Replacement. Windshield repair, Windshield replacement, Door glass replacement, Quarter glass replacement, Vent glass replacement, Window tinting, Window motors and regulators. 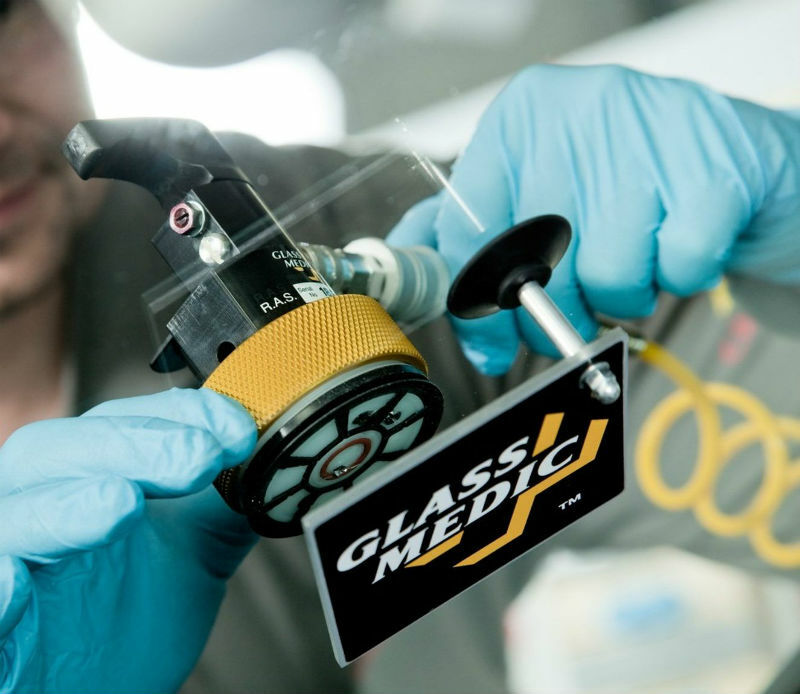 We have capabilities for mobile and in shop auto glass replacement and repairs. If you need an instant auto glass quote please click on the instant quote Icon at the end of this paragraph in orange, or feel free to call us at the number at the top of the page. 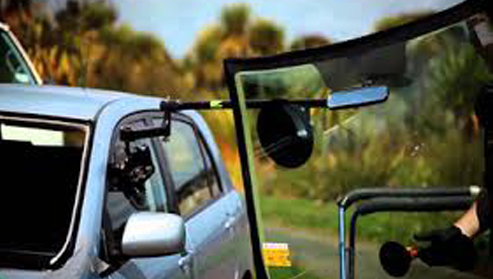 If you are looking for Windshield Replacement, Windshield Repair or other Auto Glass replacement, or Auto Glass Tinting. Please click below. Click Here for a free quote or you can get in touch by filling our form. You can be sure that all of our Windshields, Back glass, Door glass, Quarter Glass and Mirrors meet and exceed DOT safety standards. Magoo's uses only the most reputable manufacturer's to provide you with the highest quality of tinted, laminated, and tempered safety glass.